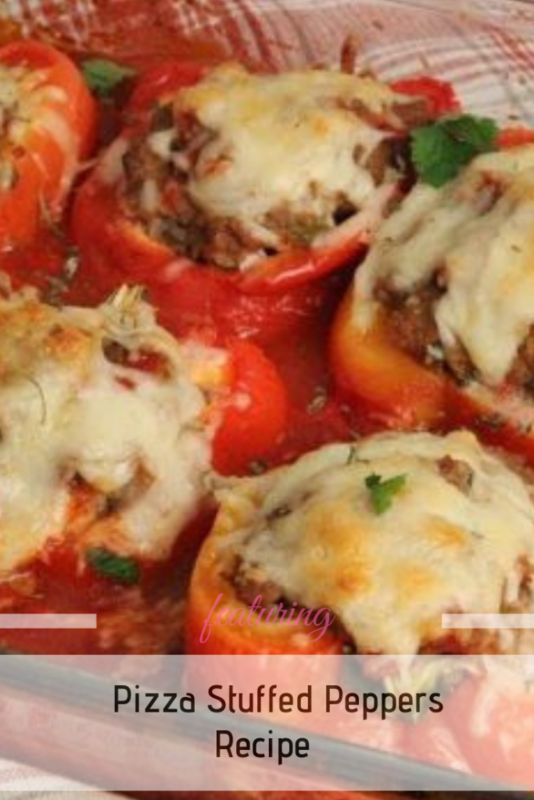 This pizza stuffed peppers recipe is so scrumptious! We love it! You will enjoy this recipe, too! Learn how to make some delicious and easy and really, really good pizza stuffed peppers with ground beef. This recipe from Laura in the Kitchen is such a good family, comforting yummy dinner. If you’re making this recipe just after Thanksgiving and f you are somebody that’s going to be making traditional stuffing for your Thanksgiving table or your holiday table, then you can use the leftovers in this recipe. This hearty food does end up tasting like a pepperoni pizza because of the pepperoni and the oregano and the cheese so if you love the flavors in a pepperoni pizza, you must definitely try this recipe. Get the Recipe: Pizza Stuffed Peppers. Thanks to Laura for the featured image and amazing recipe. How To Make Sweet And Sour Roast Pork Tenderloin-So Yummy!